Dr. Lesa Huber is a Clinical Associate Professor in the School of Public Health and the School of Education. She is Director of the Office of Online Education in the School of Public Health. 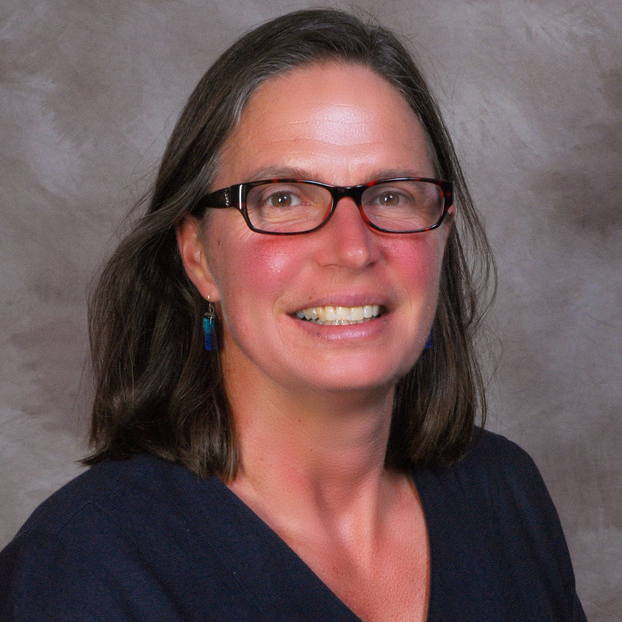 She has twice received the Teaching Excellence Recognition Award (TERA), twice received the Trustees Teaching Award, is a member of IU FACET, Delta Gamma, and is a Fellow in the Association for Gerontology in Higher Education. She is the 2013 recipient of the Hiram S. Friedman Award for mentorship. She developed and is the director of two minors and a graduate certificate in gerontology. At IU she has developed seven online courses designed to educate the aging services workforce as well as current students. Her service work includes chair and elected positions at local, state, and national levels. Her primary interest is in the biological, psychological, and social determinants of aging well. Working with students, she is exploring the potential of new technologies to support independent living in later life. She has been a PI or Co-PI on grants totaling over 1.9 million in research funding and given over 135 presentations nationally and internationally. Evaluation of the effectiveness of technology interventions designed to increase physical activity and improve health and quality of life. Dr. Cooper is a lifelong learner with over 20 years of commitment to student growth and success through teaching, advising, and tutoring. She did essential work with curriculum development of the Gerontology courses that are taught at Indiana University and has been teaching through distance education for over 14 years. Keema teaches courses in numerous fields of study and has taught thousands of students at various institutions. In addition to her work in academia, she has been a practitioner of Complementary and Alternative Medicine for over two decades. 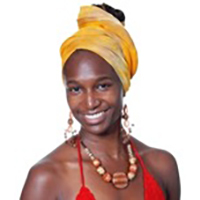 Some of her holistic health background includes work with sound healing, energy healing, and mind/body practices. 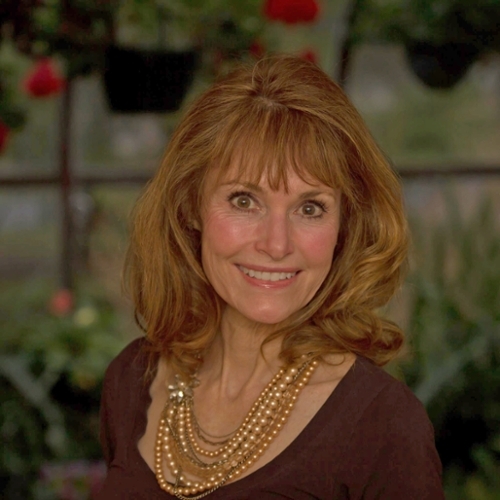 She is passionate about her work as a Metaphysician and Epigenetic Practitioner, while teaching as a Professor, and integrating her academic background in multiple disciples that bring mind, body, and spirit together for health and wellness.